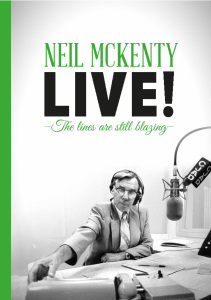 Newly-published, this is a collection of colourful stories and articles, by and about Neil, highlighting his radio talk-show and his writing ability. Includes some unpublished pieces and Aislin cartoons. To purchase an ebook click here.